As well as our core window cleaning services we offer some associated services to ensure that we can offer a total service package to our customers throughout the UK. 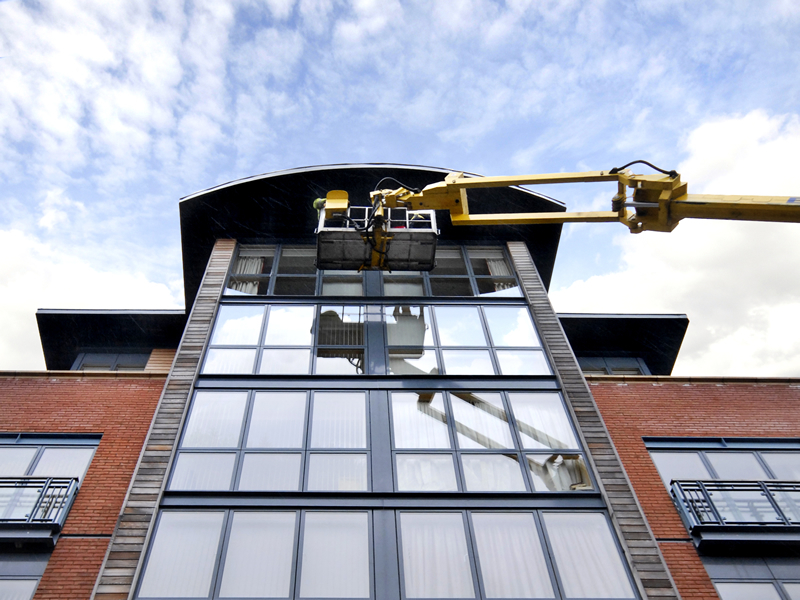 Although our main focus is on the provision of commercial window cleaning we offer some supplemental services that are a natural progression from this. We also believe that prevention is better, and less costly, than cure and our range of cleaning and maintenance services will ensure your buildings remain fit-for-purpose and in a presentable condition for your staff and customers month after month, year after year. Gutter Cleaning: To inspect and clean the guttering for your building to prevent problems and maintain correct water drainage. 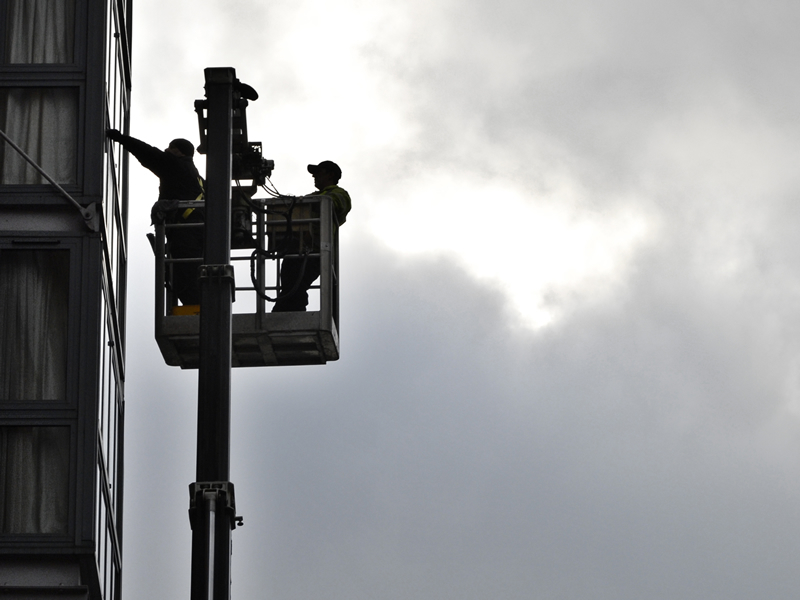 Cladding Cleaning: Cleaning the outside cladding of your building whatever the cladding material, or difficult access problems there may be. Service Partner: A professional and reliable Service Partner that can perform some or all of the commercial window cleaning tasks that you undertake for your clients. If you feel that any of our services may be of benefit to your business and commercial premises, please don’t hesitate to contact us on 01527 835355 and we will be pleased to discuss how Clifton Cleaning Services can help.